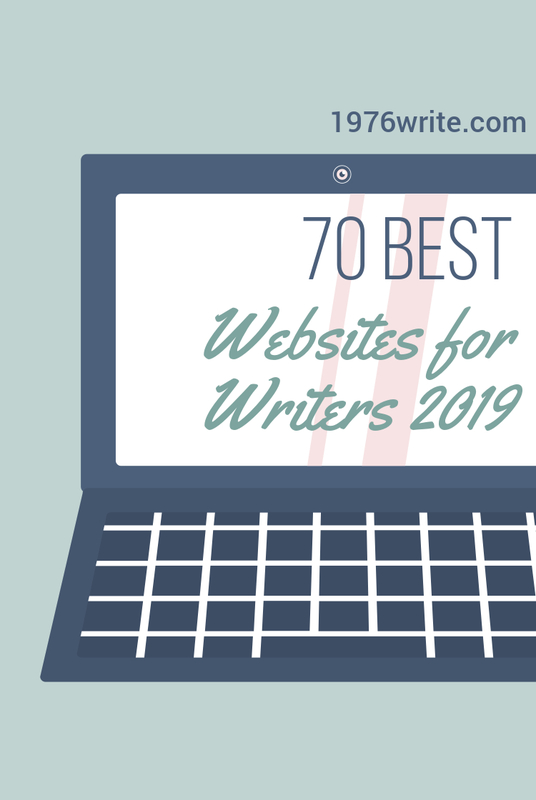 Over the past three years I've produced a list of the best of writing websites for writers, this year is no exception. Check out this guide on starting a blog if you haven't created one already. 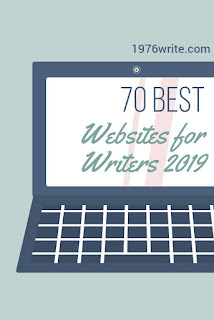 Thanks for featuring my site, folks!